This handy bright red pack is perfect for the Basic NET kit. 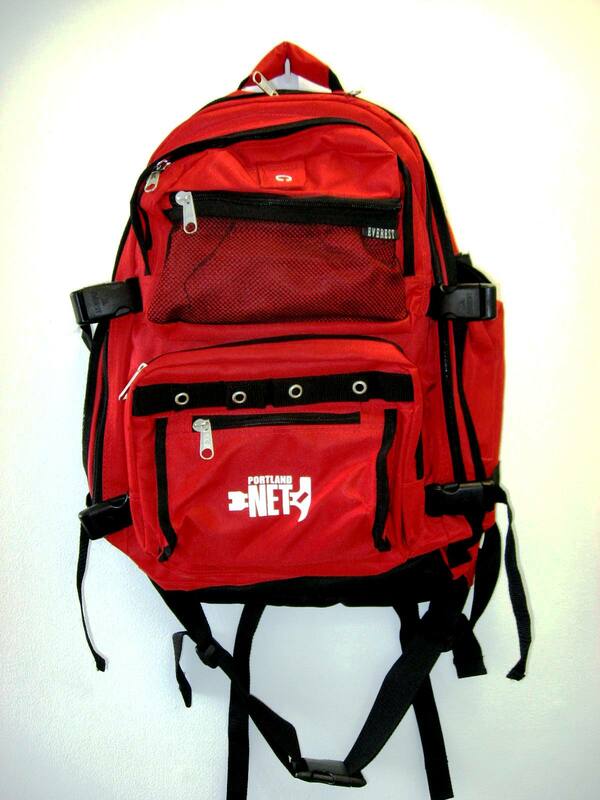 It has multiple pockets to keep the items you need in a hurry and a large main compartment for the bulk of your supplies. 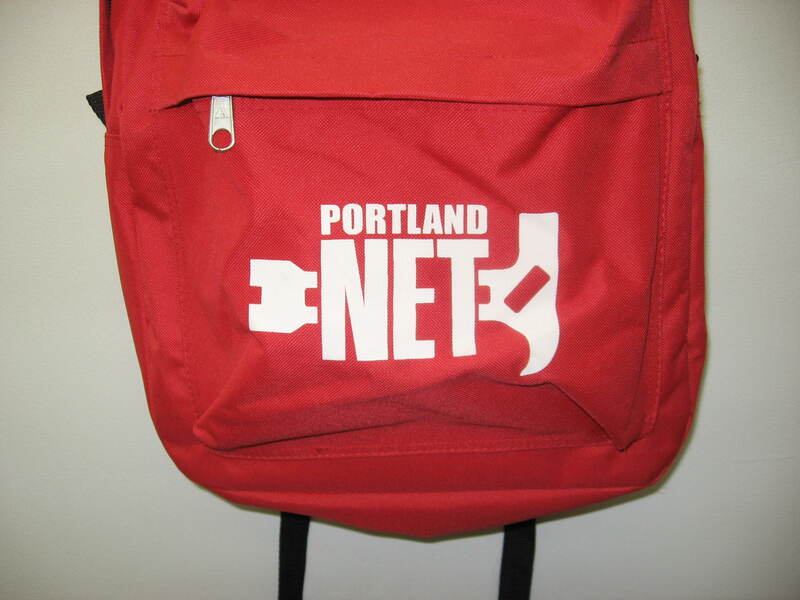 The front is screened with the Portland NET logo to clearly identify it. 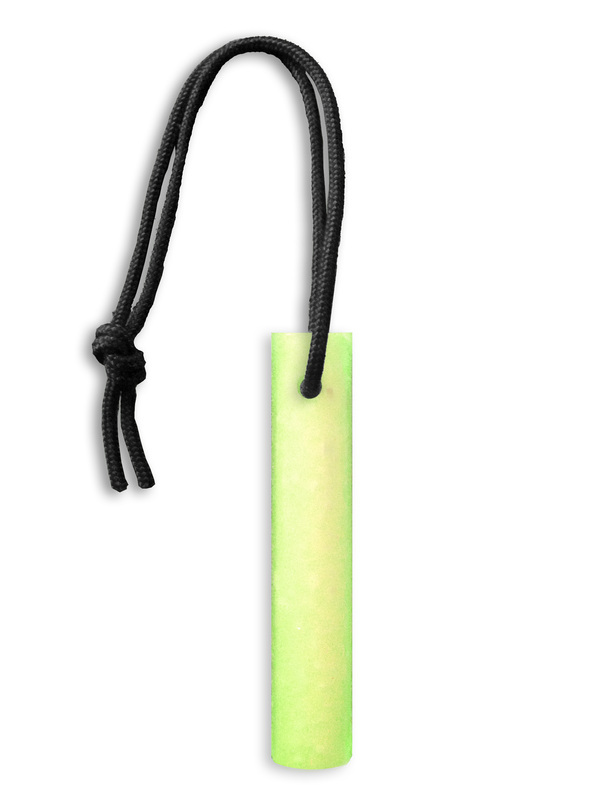 Handy carry loop on top.